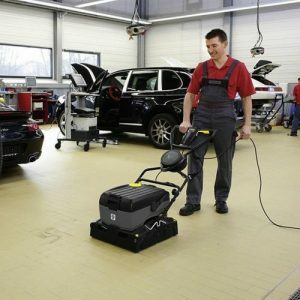 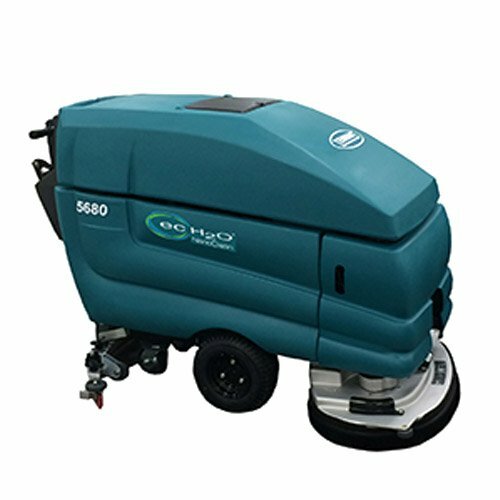 The Tennant 5680 New Battery Scrubber Dryer has been voted as the best machine for diamond polishing! 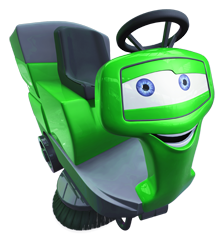 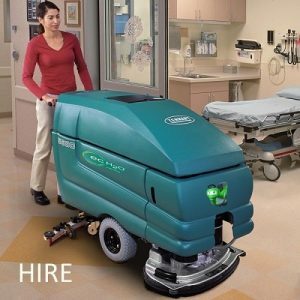 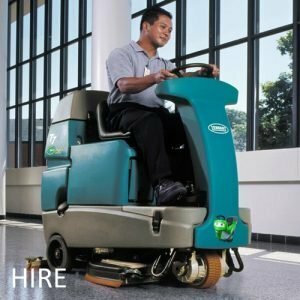 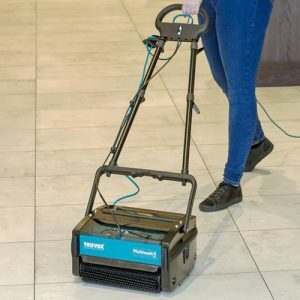 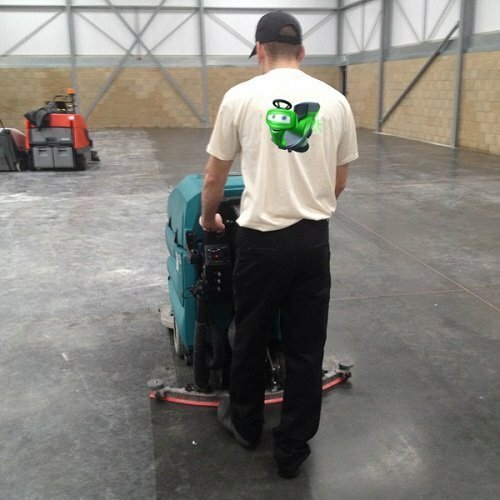 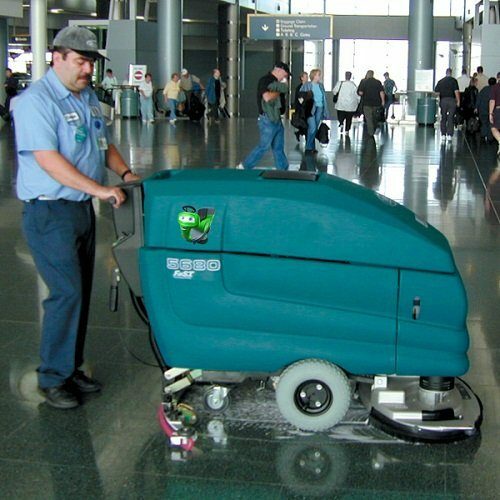 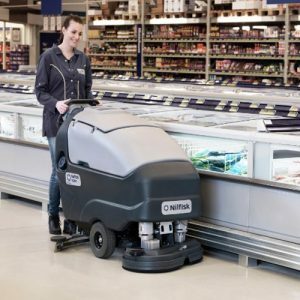 The Tennant 5680 New Battery Scrubber Dryer Is AVAILABLE WITH DISC PADS/BRUSHES AS REQUIRED. 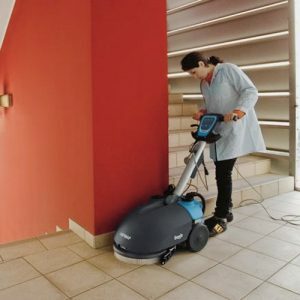 – Clean hard-to-reach areas under toekicks and against baseboards with low profile corrosion-resistant scrub deck.